Stan Kasten was a fresh faced young man just out of Columbia Law School when opportunity knocked. Actually, it didn't knock. He went out and rang it's doorbell. A chance meeting with Ted Turner was the launching pad for several decades of successful management in the sports industry. He took advantage and has been on a steady climb ever since. 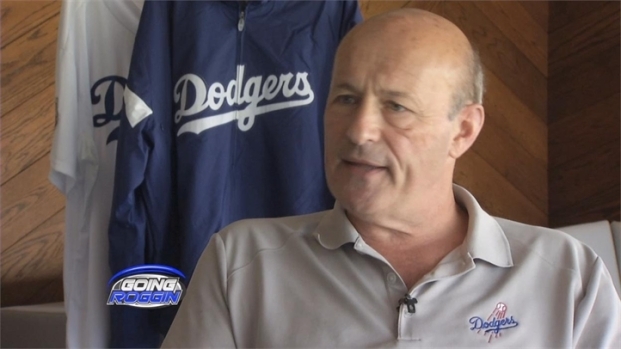 After more than 25 years in Atlanta sports (he was once President of the Hawks, Braves and Thrashers at the same time) and five with the Washington Nationals, Kasten’s part of the new ownership group that's revitalized the Dodgers. Along with his partners at Guggenheim, Kasten has led the Dodgers back to prominence and for the first time in four years, back to the playoffs. But the Dodgers' CEO/President/Co-Owner hasn't always had the ambition to become the cream of the crop. A seemingly innocuous incident with his father forever changed him, an incident that nearly brings him to tears more than 40 years later. He hopes to shed a few tears of joy in the coming month as his Dodgers chase their first world championship since 1988. Kasten says he won't stop being motivated until the team wins the World Series and should that happen, he'll wake up the next morning to start the long road back to October. Because now, when opportunity knocks, Kasten has no problem running straight through the door. Now he's the Dodgers' CEO, President and Co-Owner. Back then he was just a newly minted attorney fresh out of Columbia Law School. But a chance meeting with Ted Turner changed the course of Stan Kasten's life. 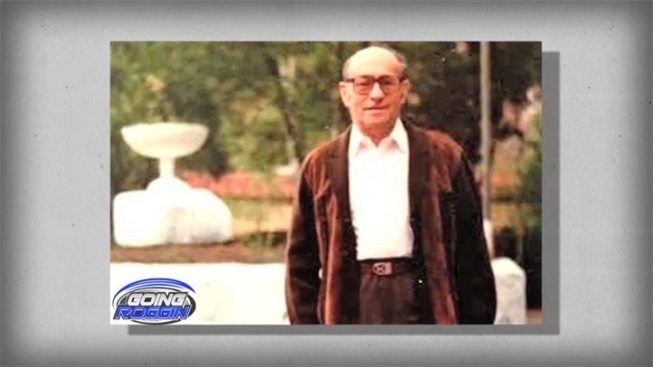 Excerpted from an interview originally aired on Going Roggin, September 22, 2013.